As far as the automobile world goes, it seems like SUVs are stealing the show in just about every department. With a long list of benefits, the SUV has never been more popular, offering enhanced practicality, as well as the chance for the driver to be slightly elevated above lower vehicles and enjoy a better vantage point. But, with the increase in popularity of the model, just about every manufacturer now offers their own version. This is great for a number of reasons, but also offers a dilemma: which is better than the rest? Not an easy question to answer, but perhaps this list will shed a little light on the situation. The RAV4 already has statistics that boast of its popularity in Canada. It was the most popular vehicle in the country in 2017, selling an impressive 51,000 units. This in itself is testimony to this plucky 4-wheel drive, and how well it has been embraced by the public. 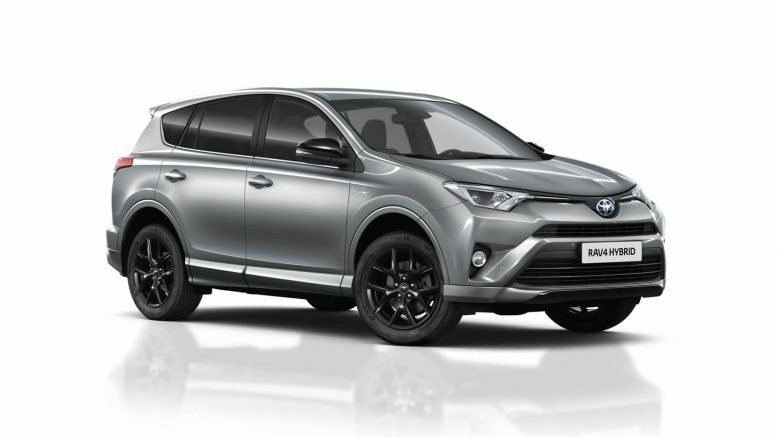 Most notable is that the RAV4 comes in a hybrid variety, which is fantastic for those who are thinking about fuel efficiency. There is an optional all-wheel drive feature, but this will kick in automatically when it’s needed. Otherwise, the standard drive is front wheel. Great cargo space, roomy passenger seats and a host of technological features are key to what makes this Toyota a winner. If you’re looking for more power, more speed and a whole ton of impressive horsepower, then perhaps the Range Rover Sport SVR is for you. It happens to be the most powerful vehicle in the manufacturer’s history, and certainly fits in the luxury category. Plus it has broken records set by Ferrari, and this alone is enough to make it worthy of consideration. The vehicle has ample space, both for passengers and storage, and is sure to turn heads wherever it goes. Of course, fuel efficiency was not the top priority when this monster was designed, but that’s a concern for those who aren’t after a top of the range luxury SUV. The Ford Escape is the most popular vehicle in Canada from this manufacturer. Offering the expected AWD, as well as having a focus on cargo space, there is little an SUV owner could want that is not found here. The Escape is also highly impressive in technical capability with driver assist features that enhance both the driver experience and the safety of it too. 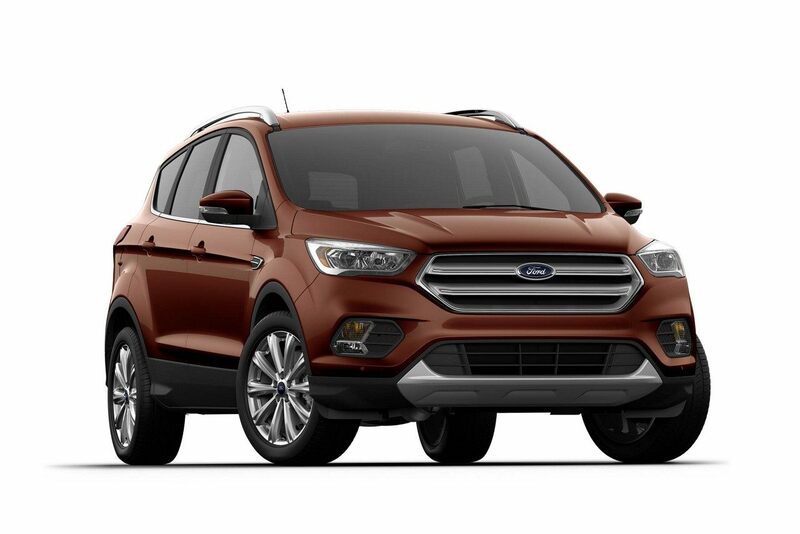 Ford has stated that the Escape will park itself, steer itself within a specific lane and adjust speed automatically to any car in front of it. Another outstanding SUV, there are a few things that make the Equinox stand apart from the competition. The first is that it a wide variety of options, providing a choice for just about all preferences. From 1.5 litre to 1.6 litre, and 2 litre, take your pick. A particularly great feature is called the Teen Driver mode, which will display a driving report card after a trip, rating performance. Excellent for those who are teaching a teenage child to drive, and don’t want to fork out for a tutor. Most well known for the Star Wars marketing tie in, the Nissan Rogue is unique due to its focus on being a sporty, stylish vehicle as opposed to one with impressive off road features. It is more of a family option than one that will tackle dirt roads with marked enthusiasm. Either way, the Rogue is still the best selling Japanese made SUV in Canada, and for very good reason. It has outstanding fuel efficiency, as well as a host of interesting features. The luggage separation system, for example, is pure genius, providing a means by which to keep cargo items separate from one another, and ensure that those who transport tricky loads have superior control.